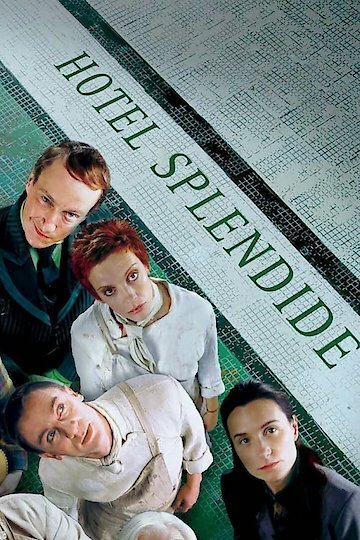 Hotel Splendide is a comedy film that was released in 2000. A remote island is home to a spa that was founded by a powerful woman, and her children are now the operators of it. The spa has some strange practices that include such things as giving frequent enemas, and feeding people strange seafood dishes. This frequently results in patrons being trapped on the island that is only visited by a ferry once every month. However, things change for the island when a cook comes to take over for the matron, and she has to work in order to overcome the strange culinary traditions. Hotel Splendide is currently available to watch and stream, download, buy on demand at Amazon Prime, Amazon online.